WELCOME HOME! Well-priced townhome featuring two master suites each with its own private bath (perfect for a parent with child, two roommates, etc.) 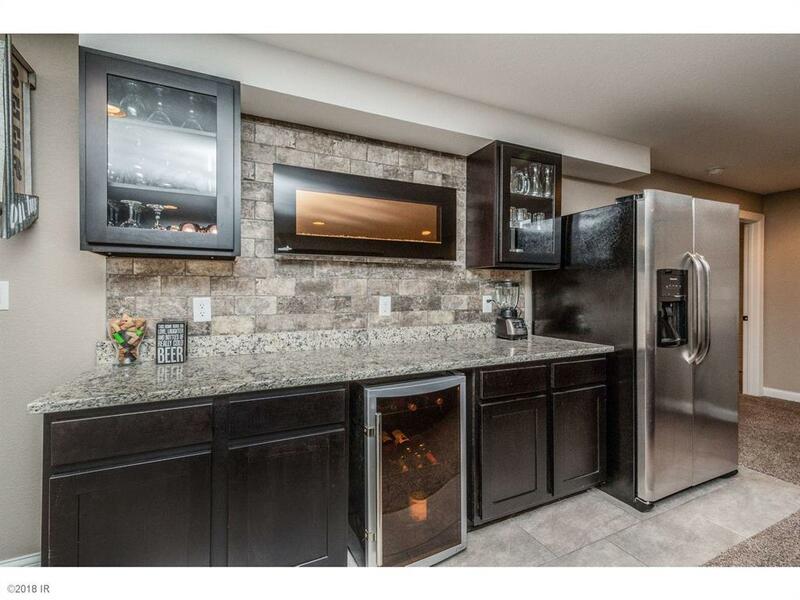 Functional maple kitchen with stainless steel appliances. Spacious living room accented by a stone fireplace. 1st floor laundry (washer/dryer set stay). New roof and composite deck in 2016. Roomy attached garage with mechanical room and additional storage. Plenty of parking on the street out front. Pet friendly HOA. Get in now before interest rates rise further!